BTDubs, there are people rooting for you! 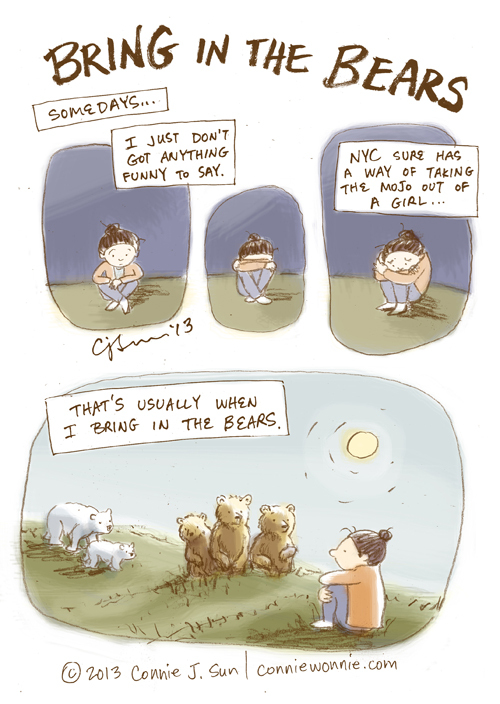 Bears! Bears! I love the bears!